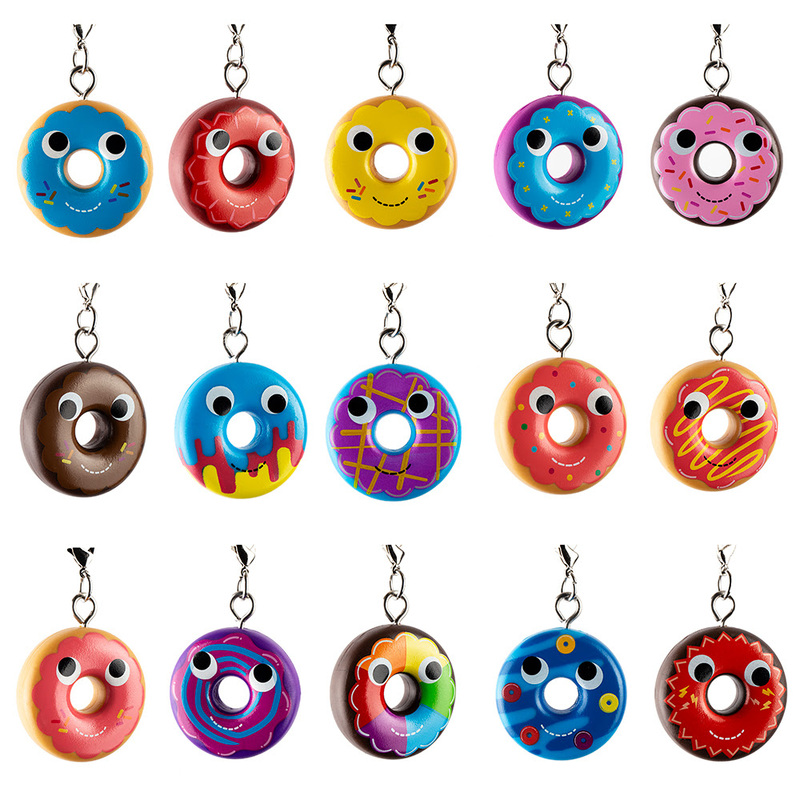 Donuts, Donuts, and more Donuts! When it comes to sweet decadence, you can never get enough. 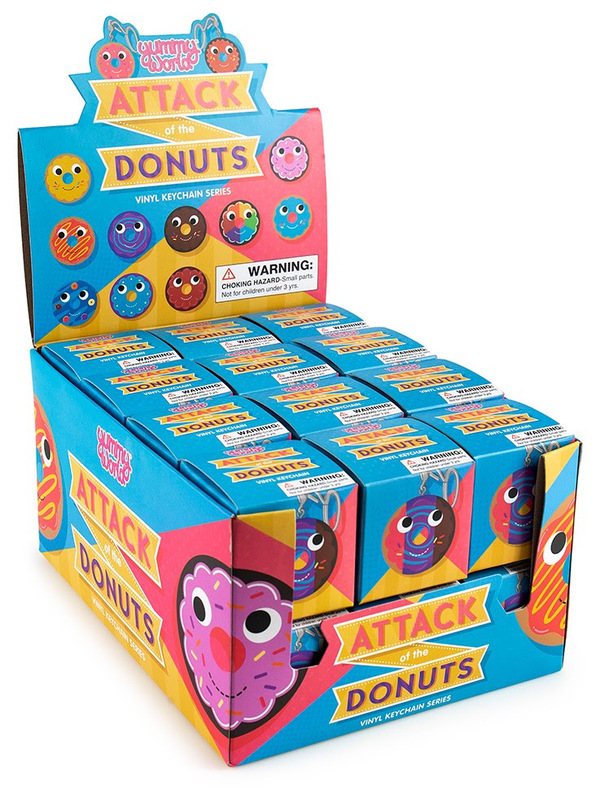 Donuts are the perfect super food for any occasion; and now you can enjoy them as keychain series with the new Yummy World Attack of the Donuts Keychain Series. 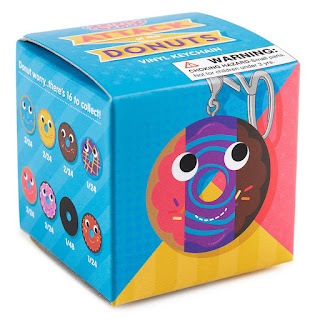 Take these individual Yummy World doughnut friends with you everywhere and add a little color and funky sweetness to your life with 16 different delectable and collectible donut characters. Each donut keychain comes foil bagged and sealed in a blind box to preserve the rarity and collectibility of each piece. 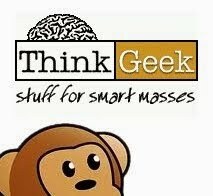 Even we don't know whats in each blind box adding to the surprise and delight of each unboxing. 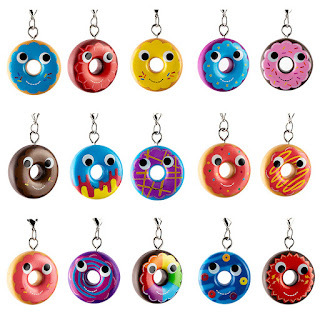 This donut keychain series come in a wide array of collectible colors and patterns, guaranteed to level-up your accessory game when you collect them all. Ready or not, here comes Attack of the Donuts!! !